Many eye diseases are time sensitive, so a prompt consultation or referral is in your pet's best interest. Specialists serve as an extension of your family vet's practice by providing the highest level of ocular health care, our team will collaborate with your family veterinarian to develop the best treatment plan. Does your pet need a veterinary ophthalmologist? WestVet is proud to offer comprehensive veterinary eye care from Carrie Breaux, DVM, MVSc, DACVO. 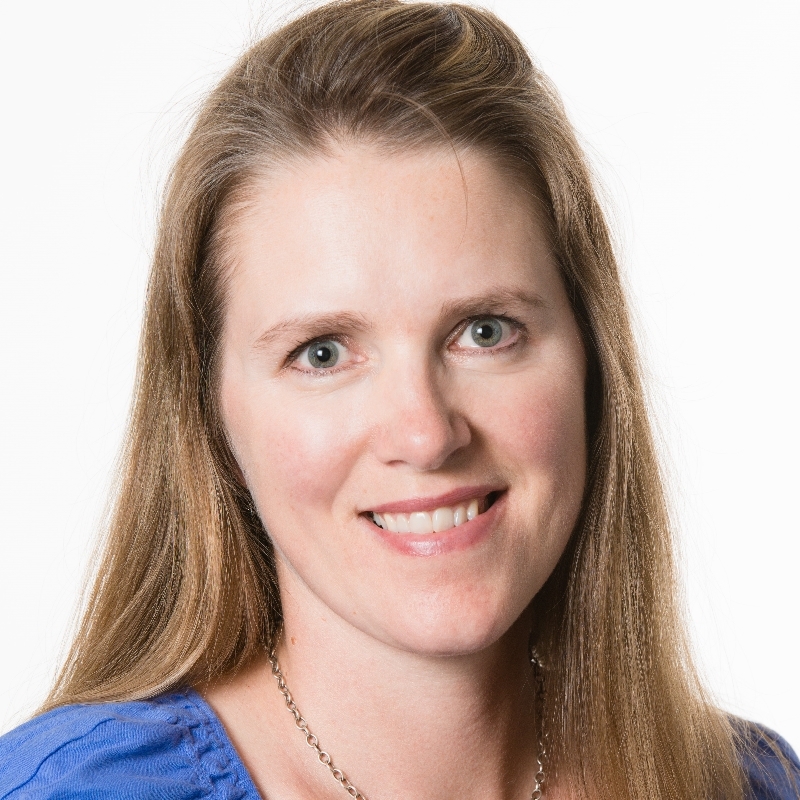 Dr. Breaux is a Board Certified Veterinary Ophthalmologist and Diplomate of the American College of Veterinary Ophthalmologists (ACVO). This professional distinction places them among an elite group of veterinary ophthalmologists nationwide. In 2013, only 350 veterinary specialists had met the stringent requirements to become a Diplomate of the ACVO. 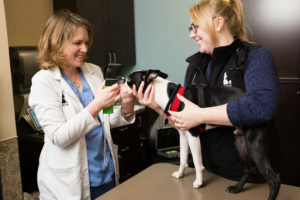 After completing an undergraduate degree and a four-year Doctor of Veterinary Medicine degree, Diplomates continue with a one-year internship, followed by three years of additional specialized training in an approved ophthalmology residency program. The final step is the successful completion of rigorous written and practical examinations. In addition, veterinary ophthalmologists are required to maintain their skills through annual continuing education. Diplomates continue with a one-year internship, followed by three years of additional specialized training in an approved ophthalmology residency program. The final step is the successful completion of rigorous written and practical examinations. In addition, veterinary ophthalmologists are required to maintain their skills through annual continuing education. Ask your family vet about a referral to WestVet.